With the arrival of Autumn, we have so many great arts and cultural events to look forward to! It could be argued that October is one of the most artistic months of the year, as there is not only the colorful Lusofonia Festival (now into its 21st edition), but there is also many other inspiring exhibitions and activities. 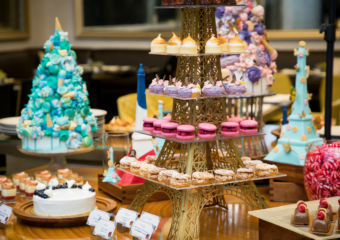 Catch some of these great events at Casa Garden, Cinemateque Passion the Macao Museum of Art, and more. Whatever you do, make sure you get outside and enjoy the welcoming breezes of Autumn – have a good month ahead! 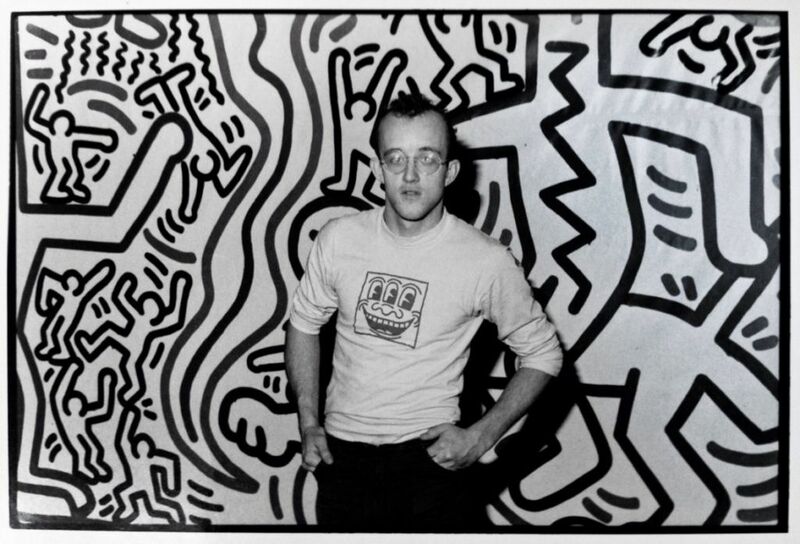 Come along to visit Keith Haring’s first Macau exhibition and the first Keith Haring themed art maze in the world. The artist’s work is legendary and this unique pop-art experience will feature interactive games, sculptures, and special edition Macau event souvenirs as well! 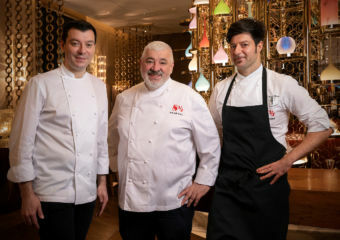 It will take place from 28 September 2018 until 31 December 2018 at The Venetian Macao. Get (literally) lost in this exhibition and experience the works of a true pop-art creator. The unique pop-art experience will feature interactive games, sculptural renditions of Keith Haring artworks and special edition Macau event souvenirs. How much: MOP $150 per person and can be bought online. Beyond the Scenery: Exhibition Commemorating the 300th Anniversary of the Passing of Wu Li, is this artist’s first large-scale solo exhibition. It will be opened to the public until November 11. It features a total of 84 pieces (sets) of calligraphy and paintings by the renowned painter of Qing Dynasty, Wu Li. This is the first large-scale solo exhibition of Wu Li. Nearly half of the exhibits are presented to the public for the first time, showcasing Wu’s art and his brush and ink in a more comprehensive way. On the occasion of the 300th anniversary of the death of Wu Li this year, the exhibition offers the public and visitors the highest level of paintings of the Qing Dynasty to experience the splendor and charm of Chinese culture. 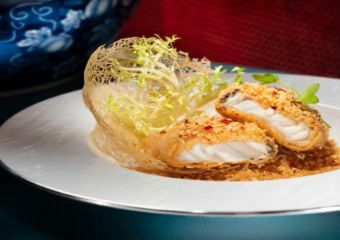 The 21st Lusofonia Festival offers a diversified programme of activities, namely the culture of each community residing in Macau such as gastronomy, music and dance shows and games for all ages. 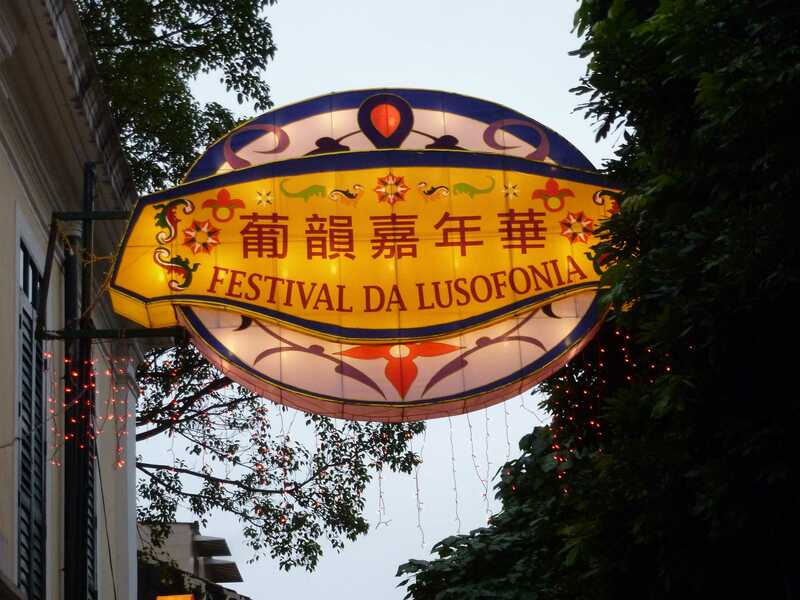 Organized by the Cultural Affairs Bureau and co-organized by the Macao Government Tourism Office and the Civic and Municipal Affairs Bureau, the Lusofonia Festival will be held from 19th to 21st October, at the Taipa Houses. The programme features different booths of Macau Portuguese-speaking communities from ten countries or regions, namely Angola, Brazil, Cape Verde, Guinea-Bissau, Goa, Daman and Diu, Mozambique, Portugal, São Tomé and Príncipe, Macao and East Timor. There will be soft music performances by local groups, daily from 7:30pm. 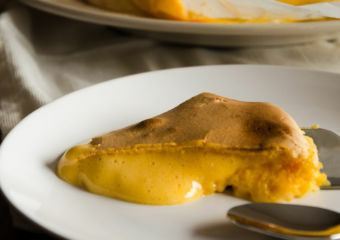 In addition, a temporary restaurant serving Portuguese dishes (namely typical Portuguese grilled food and specialties from the various Portuguese-speaking regions) will be available. In terms of recreation, visitors of all ages can participate in traditional Portuguese games and table football tournaments, as well as experience the sensations of the Guia Circuit through a Macau Grand Prix Simulator; while children can take photographs and take pony rides, as well as participate in various children’s games. A radio station will be installed on site to broadcast Portuguese music throughout the day. 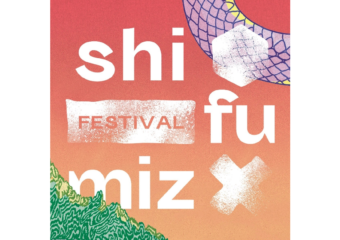 On Friday, the festival takes place from 7:00pm to 10:00pm, Saturday from 12:00pm to 11:00pm, and Sunday, between 12:00pm and 10:00pm. 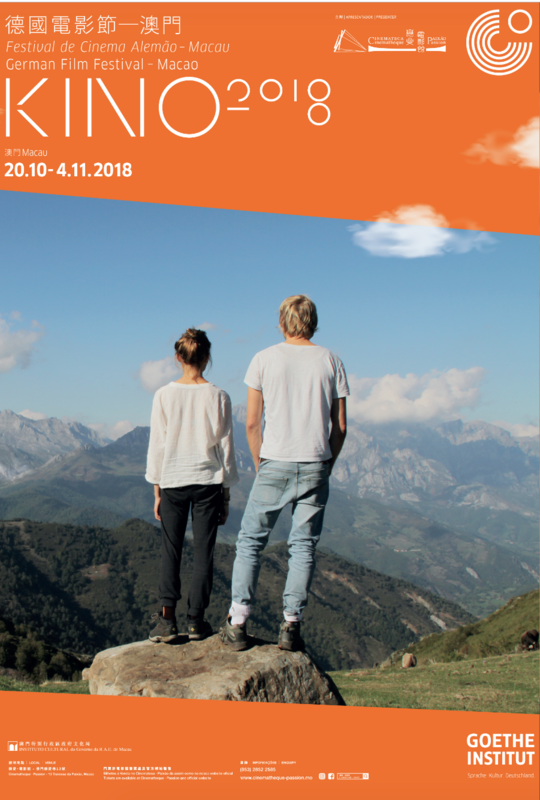 Cinematheque Passion and the Goethe-Institut Hong Kong are jointly bringing you KINO/[email protected], featuring eight of the latest German feature films and two special screenings of Swiss films demonstrating the power of contemporary images to the audiences. A variety of ideas and storylines with a human touch will be shown featuring themes such as rebellion and courage, love and doubt, yearning and awakening – all explored in these remarkable films. Many films were nominated for or have won outstanding awards at the German Film Awards or Berlin International Film Festival 2018, including Transit, Styx, and Western, which was nominated for Cannes Film Festival’s Un Certain Regard Award 2017. Other new German films include 303 and Away You Go, both focusing on a female perspective. The Garden is set against the background of a Germany family in the 1970s. 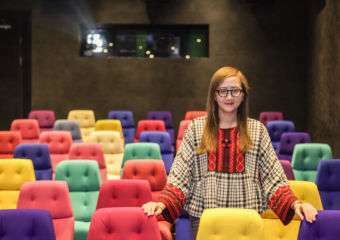 The film opening the Macau festival’s series, The Silent Revolution, is based on a true event, depicting how an idea could inadvertently bring about a dramatic change in the lives of teenagers during the sensitive political context of post-war East Germany in the 1950s. Director Lars Kraume won Best National Director at Munich Film Festival 2018. 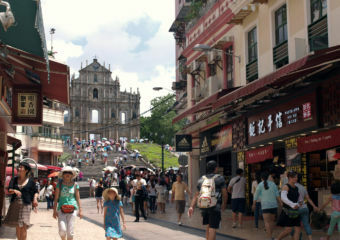 The festival will take place in Macau and Hong Kong. 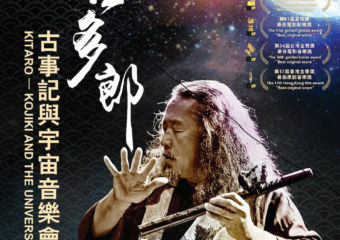 The Goethe Institut Hong Kong website has information on full program and schedule, and Cinematheque Passion website has on Macau programming and schedules. This project will display “Artist’s Books” editions of authors who have created books to showcase their work, be they mock-ups for edits or just as work itself. In addition to photography, sketchbooks are included if the technique is drawing, painting or BD. Artists from Portugal like Jorge Molder, Vasco Araújo, Daniel Blaufuks among others and local artists like Carlos Marreiros, Konstantin Bessmertny, João Miguel Barros will be exhibiting their “Artist book”. There will be tables and exhibitors with books and works where the public will be able to appreciate the path of the artist from the simple outline of the work, to the writings that help to construct the idea until the complete work. Organized by the Cultural Affairs Bureau, the Collective Exhibition of Macao Visual Arts 2018 showcases the works of winning artists, who were awarded during the inauguration ceremony. 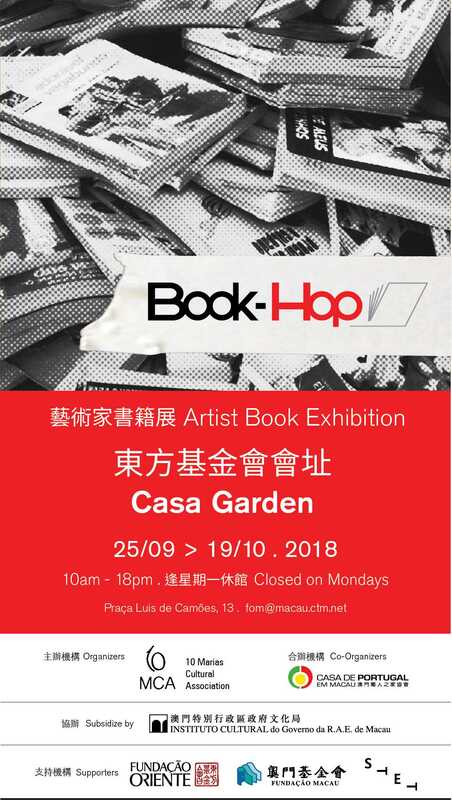 The exhibition is an iconic cultural event in the local visual arts sector and is a platform for Macau artists to showcase their talent and creativity. A total of 291 works from 182 participants were submitted since the open call last June. The artworks feature innovative themes and a wide variety of media, ranging from paintings, photography to cross-media creations, showing the diversity of the local art scene. 80 artworks have been rigorously selected by a jury composed of five experienced art professionals. 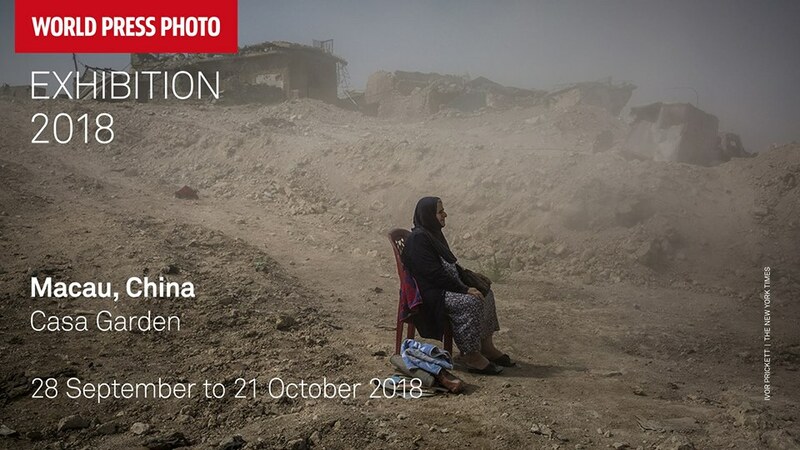 Catch a glimpse and be updated with what has been happening all over the world at the World Press Photo Exhibition 2018 at Casa Garden on its worldwide tour showcasing stories that matter with photography from the 61st annual contest. These winners were chosen independently by a jury that has reviewed more than 73,000 photographs by 4,548 photographers from 125 countries. WIN AN UNFORGETTABLE HOLIDAY AT THE SLATE IN PHUKET! 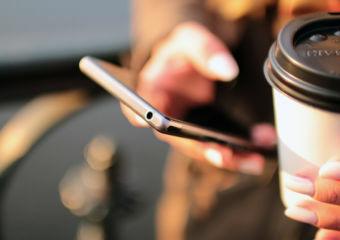 We’re always on the lookout for good deals, bargains and prizes for our readers. 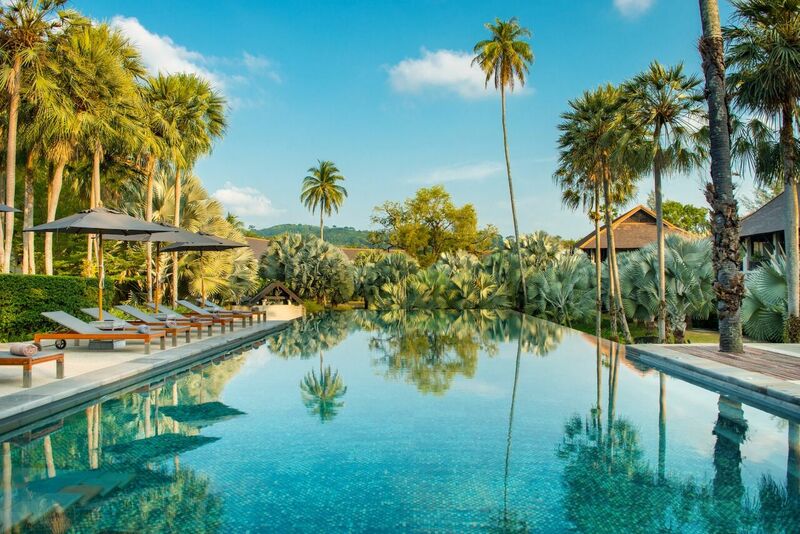 Since the temperatures haven’t quite dropped enough yet, we thought we’d give you the chance to extend your summer with a stay at one of the most distinctive resorts in Phuket, The Slate. Phuket is only a short flight away, and you could be there checking in, in less than half a day if you enter our super exciting giveaway! 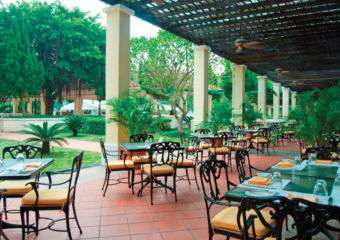 The luxuriously-crafted resort is nestled on the sheltered shores of Nai Yang Beach and cradled by Sirinat National Park. Boasting an all-suite and villa setup, The Slate is inspired by Phuket’s tin mining heritage. 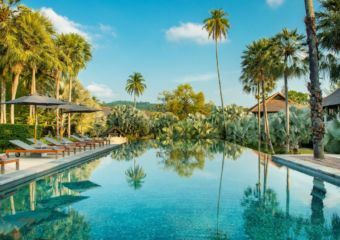 They offer 177 accommodation choices, with seven exquisite Private Pool Villas, eight dining venues, three swimming pools, an award-winning spa and a host of other facilities and services across a 35-acre Bill Bensley designed landscape. 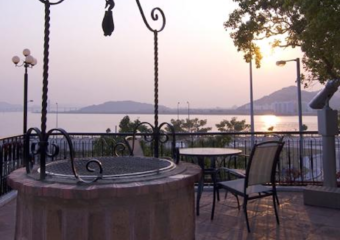 If you win our giveaway, you could be stepping into the open-air lobby, which is technically just a few hours away from Macau. After you check in you will be whooshed to your Pearl bed suite studded with sophistication, featuring fine interiors and amenities. Don’t hang in the comfortable room too long, as magical dining destinations and stunningly-designed azure pools (yes, more than one) around the resort await you. You can have all this and call it home for three days and two nights for free. This once in a lifetime competition has a total value of THB $30,000 which converts to MOP $7,403.69! 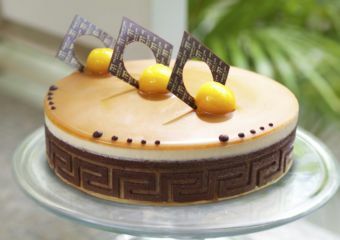 How’s that for a holiday treat! What are you waiting for? Enter now! Good luck!